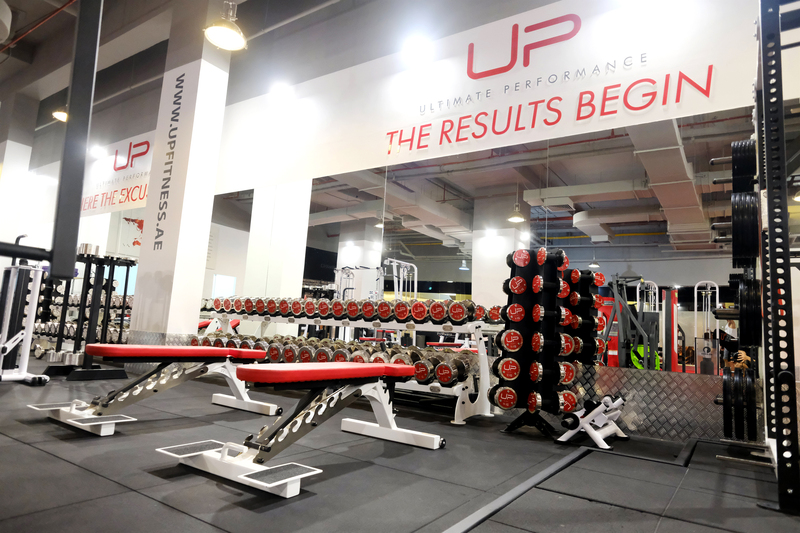 Ultimate Performance was founded for one simple reason, to create the most effective method of personal training in the world. Powered by a transformative business model, proprietary technology, tried and tested methodology, and some of the best fitness industry brains in the world. We’ve rewritten the rules and changed the game. By giving clients a tangible return on their investment and trainers a career path that in the past they could only have ever dreamed about, we’ve revolutionised the Personal Training industry and are the acknowledged global leaders in our field. The offer excludes current promotional items. Packages are available from 6:00 AM until 9:00 PM.